Sarah Hagan is an American actress who has appeared in numerous television shows and films. 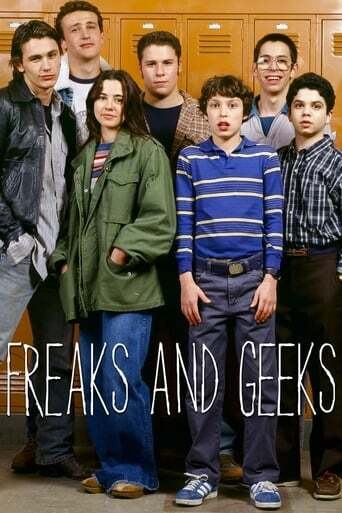 She started her career with her role as Millie Kentner on the cult series Freaks And Geeks. Since then she has appeared on Buffy the Vampire Slayer, Boston Public, Grey's Anatomy, 90210, NCIS, etc. She played a supporting role in the female comedy Spring Breakdown alongside Amy Poehler and Rachel Dratch and had lead roles in indie films, Jess + Moss and The Most Fun I've Ever Had With My Pants On.